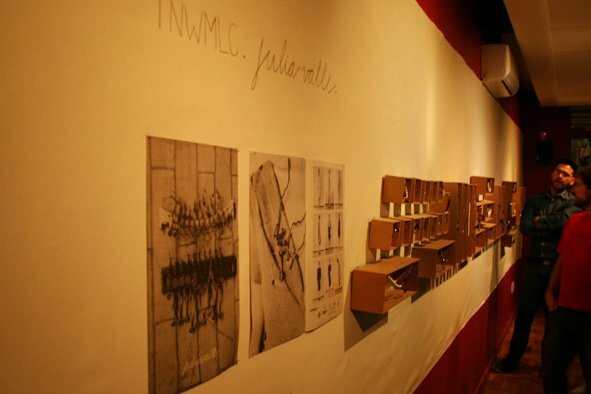 Together with the TNWMLC, a collection of jewellery and objects made from parts of a type-writing machine was developed. 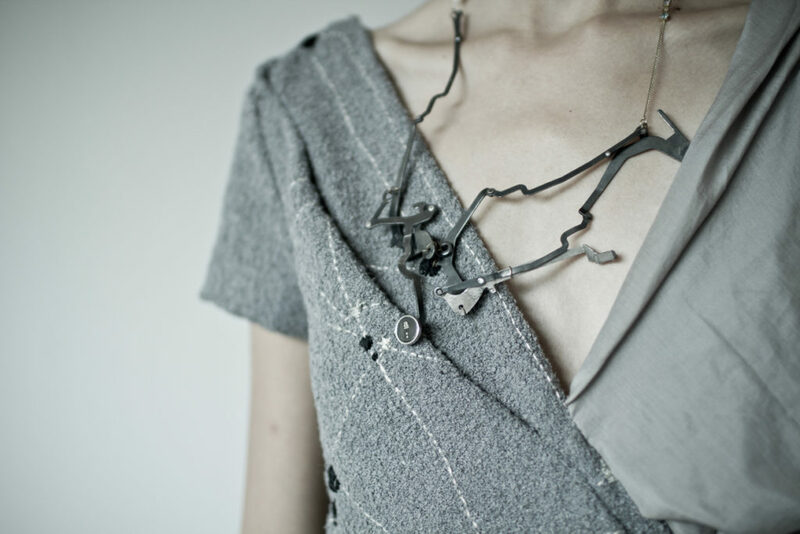 After destroyed in hundreds of parts, the pieces of an old Smith Corona were used as components for contemporary jewellery, together with antique jewellery, such as pearl necklaces, bracelets and chains. 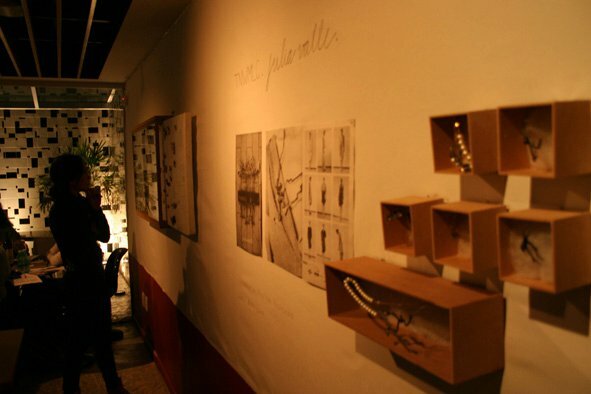 A total of 48 pieces were first produced and exhibited, which included necklaces, bracelets and wall hanging objects.